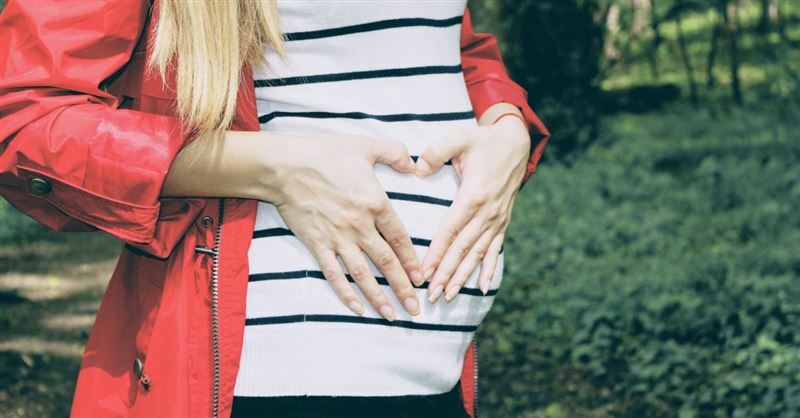 Ninety-four clinic workers have sought help leaving the abortion industry after seeing the movie Unplanned, according to CBN News. The writer and director of Unplanned says Google and Twitter engaged in a form of censorship and discrimination against the popular pro-life movie. After performing almost 1,200 first and second trimester abortions, gynecologist and former abortionist Dr. Anthony Levatino experienced something that would change his life and his perspective on abortion forever. One day, about a decade ago, a Planned Parenthood abortion clinic director saw something at her own clinic – and it made her instantly pro-life. 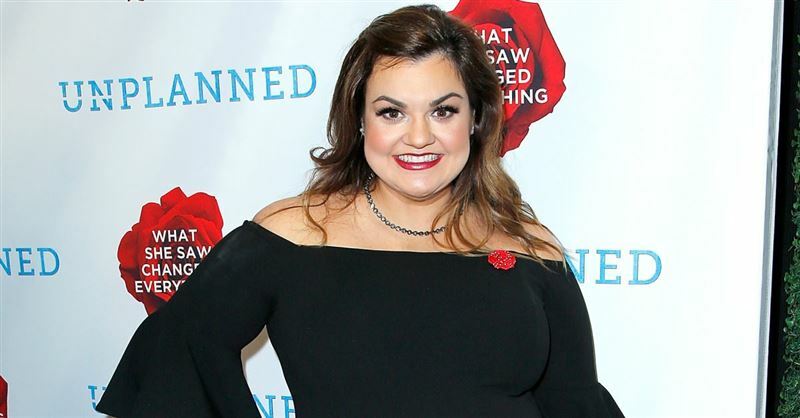 The movie “Unplanned,” a Pureflix biopic about former Planned Parenthood director-of-the-year Abby Johnson, had more than a few “unplanned” obstacles to overcome for its opening weekend. On the weekend of its release, the Unplanned movie was suspended from Twitter for reportedly violating the social media giant’s community standards. 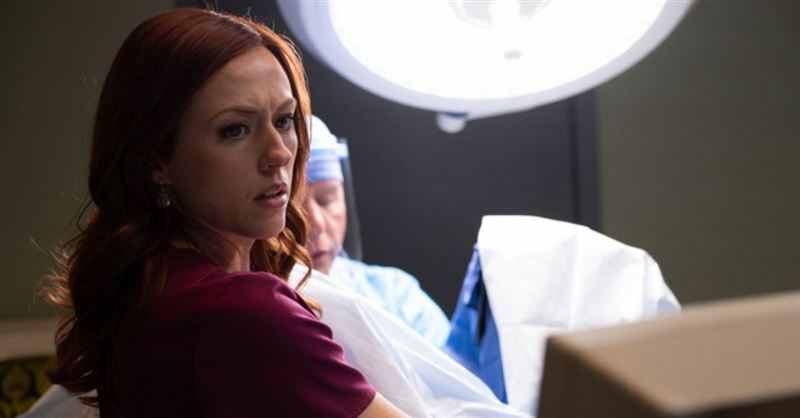 The faith-based and abortion-themed movie Unplanned surprised Hollywood forecasters with a Top 5 finish over the weekend, bringing in more than double its predicted gross despite an R rating and an advertising ban on many TV stations. I will never forget the look of disappointment and confusion that flashed across her face. It seemed to cry, “Wait! What did you say? Dad, are you kidding?” “She needs to hear it from you, not from someone else”—those words from my wife lingered all day. The movie Unplanned was just released while I was at the National Religious Broadcasters (NRB) conference, and my wife, daughter, and son went to see it. Our church, Westside Christian Fellowship, reserved two theaters that evening for the opening. Ironically, as I was leaving the NRB event, I saw Abby Johnson a few feet away being interviewed about the movie. If you’re like most of us, you’d rather not read another article about abortion this morning. The subject is divisive, the debate vitriolic. If you haven’t had an abortion, if you don’t love someone who has, or if you’re not considering an abortion personally, it can be tempting to ignore the issue. Waiting for the Mueller Report and Examining Five Cultural Lies: Is Your Savior Your Lord? As Notre Dame Burned What Exactly Were We Mourning? Copyright © 2019, ChristianHeadlines.com. All rights reserved. Article Images Copyright © JupiterImages Corporation.